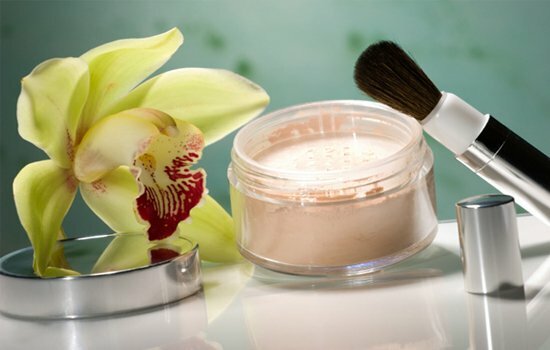 Beauty tips for women in their 20’s are among the popular demands of our viewers because these tips and techniques come in handy and may further beautify your look. These steps will allow you to take an initiative into grooming yourself with care and under expert opinion that will surely make you more confident and bold. Last your youth up to decades only if you start taking care from now onwards. The secrets to looking more attractive with the passage of time are no more secrets as we’re letting you in on them too! Young ladies, maintain healthy skin for the future years and give yourself an overall shine as it is essential that you give attention towards your skin now, for a beautiful glow tomorrow. Lasting beauty lies when you rid the waste within you and concentrate on looking glamorous inside and out. A good routine of water intake will also cleanse your skin from within and make it further radiant. Water is not only the beauty tip for women in their 20’s for supple skin, but also helps you keep in shape by regulating you hunger cravings. This an imperative feature among beauty tips for women in their 20’s as bad sun tans leave a lasting impact on you and they may look odd when compared to your natural skin tone as a whole. Exposure to UV radiations in a maxed quantity is also the prime cause of skin cancer therefore ensure the use of SPF sun creams and lotions not just on your face, but also make sure you apply a good coverage on neck and arms. Lip skin is lightest and deeply requires the use of lip balms that have sun protection for a glowing and healthy look. Consider cleansing and moisturizing of prime importance when it comes to beauty tips for women in their 20’s. The use of makeup and exposure to pollution throughout the day demands for a deep cleansing routine every night in order to clean your pores and let your skin breathe. This, combined with 8 glasses of water every day, will give you a radical effect. 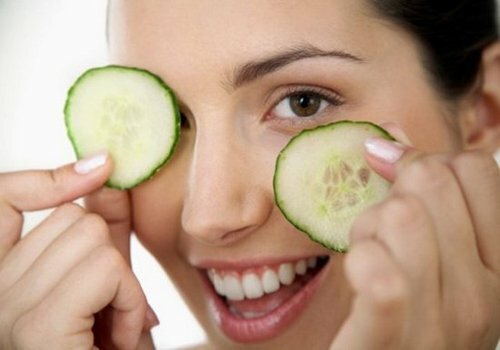 Once you are in your 20’s, its time you spice up your life with beauty tips regarding makeup. It’s the perfect opportunity to keep in trend with the existing fashion statements and groom yourself accordingly. After taking all steps in looking after your skin, add charisma and glam in your routine by swiping on a light foundation for a youthful glow and some mascara. Pop a hot pink blush and bring emphasis to your eyes with matte or liquid eyeliner. Add a cover of hot colors of pink or orange as lip shades with light makeup for events when it comes to desirable beauty tips for women in their 20’s. Attention ladies, pop up color and life in your wardrobe and overall profile with these beauty tips for women in their 20’s. Enhance your features and incorporate sassiness in your lifestyle with ravishing and electrifying looks that will surely take years off you in the near future with the promise of a radical effect as a whole.